Most women understand the power differential that creates inequity between the sexes, and how that is upheld by society. It’s upheld so well, in fact, that I can only say “most women” because the patriarchy has some of us in its grip. However, even fewer women recognize that same power imbalance when it comes to marginalized groups. I have had women Blue Lives Matter me, or come into my post on colorism to say that white women have the same problem because of tanning, or whip up a diversity festival only to notice that there are only white people in charge and then reach out to me because of my hue. 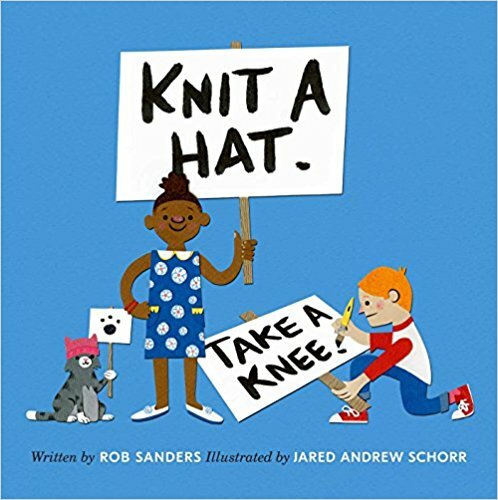 Then there are those who understand why the Pink Hat book written and illustrated by a white man is a problem but somehow believe Knit a Hat, Take a Knee also written and illustrated by white men, isn’t. This is willful ignorance. Maybe the belief is that a) the power imbalance between men and women hurts them, but the power imbalance between white and nonwhite or able and disabled or rich and poor or binary and non-binary, etc. etc. doesn’t affect them, or b) that other types of imbalance puts them at an advantage. Consider this: Suffrage in the United States began in the 1840s and ended nationally in 1920—for white women. Black women like Rosa Parks were still fighting to get their chance to vote in the 1950s. Voter ID laws are still as racist as they were during the Jim Crow era. Women continue to be paid less for the same work (and at different rates depending on ethnicity or their physical/mental ability), and I am still reeling over the numbers from the Caldecott, the Coretta Scott King award, and Edi Campbell’s posts on Black Women in publishing. Where would we be if women’s movements had always been intersectional? There would certainly be more people involved, and “strength in numbers” is a real thing. NOT being intersectional has its costs. Intersectionality matters. Then there’s this: mathematically speaking, it’s to your advantage to help others, even if in the short-term it comes at some cost to you. There are three things at work here, “direct reciprocity” (I help you and you help me), “indirect reciprocity” (I help you and someone else sees I’m helpful and helps me later), and “spatial selection” (a group of cooperators is better off than a smaller defector group). You can read all about those here. 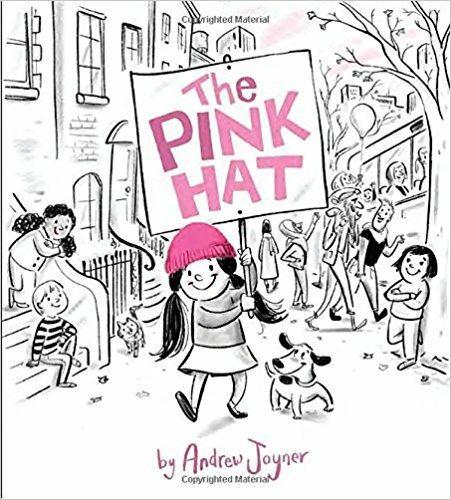 The refusal to be intersectional has actively minimized women’s movements, not just because of the division of numbers, or because it ignores the long-term benefits, but also because it requires effort to keep some people down while lifting others up. And it begs the question: if you are holding me down, where can you go? This is sooooo good, Tracey. THANK YOU for sharing this. Speaking truth to power as usual. Thanks, Tracey.